Designers needed some free and fresh UI elements to gear up their work. 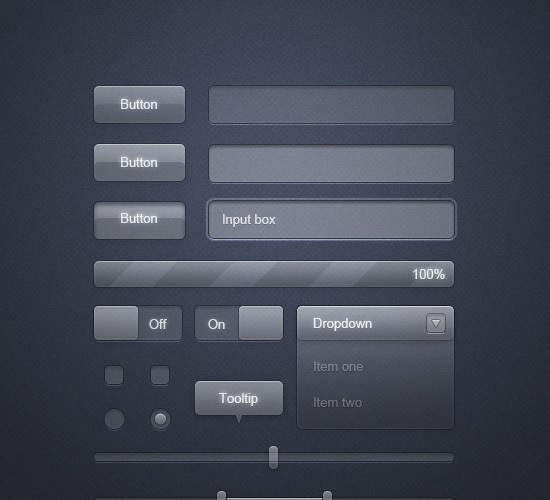 These PSD UI elements not only beautifully created but appropriate in any kind of web design. Today we collect a large number of Free and Useful Web User Interface PSDs which are easily can edit or modify.